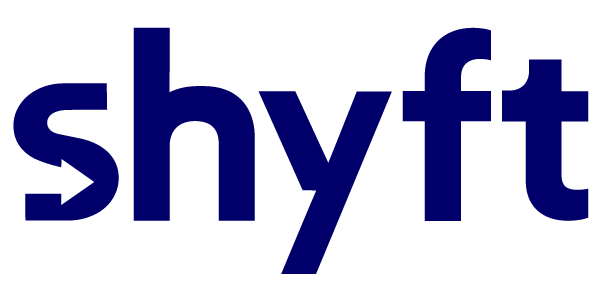 If, for any reason, the customer should disconnect, instruct them to open the Shyft app. Once they open the app, they will see two buttons on the main screen: Join and Upload. In order to rejoin the live video survey, they need to follow the Join button and they will be back in the same video with you.